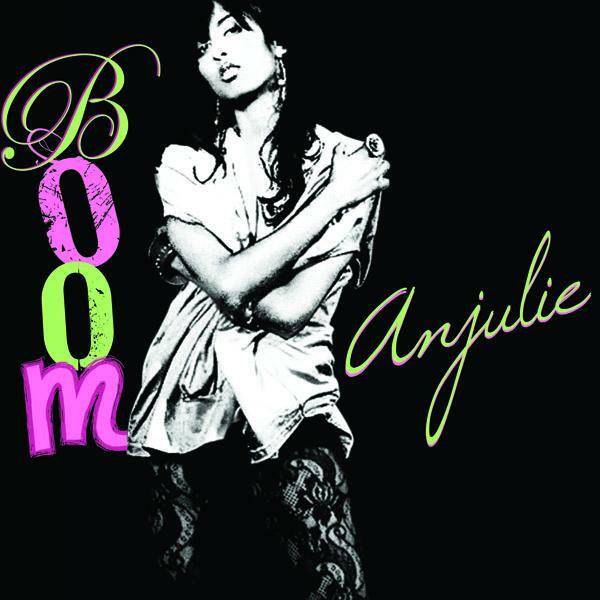 Anjulie gives you the “Boom” | Tales From The Ipe! I regularly visit Download.com for their Free MP3 of the Day feature. Free music, no DRM — what’s not to love? Some of the rap music they put up, I don’t like, but I like the indie rock and pop music that they post. Check out upcoming Toronto artist Anjulie. I think she’s really good. Here’s the Download.com review/blurb about what they like about her music. In a time when ’60s pop-soul is back in style, artists such as Amy Winehouse and Duffy are in high demand. Anjulie is right there in the mix with her catchy throwback single “Boom,” which has enough bounce for the dance club yet is laid-back enough for headphone listening. You can stream some of her new songs on her MySpace Anjulie page. Funny, the first thing I ever liked about MySpace.